A survey from Stuff showed that the number of people wanting to go to the stadium and watch the game live has been on the downslide especially in Australia and South Africa as compared to New Zealand. The crowd size in 2017 was down by 20% for the now defuncted Western Force, Melbourne Rebels, Queensland Reds and New South Wales Waratahs while Brumbies had a slide of just close to 7%. In comparison, New Zealand showed a decrease in spectators only for Highlanders home game while Hurricanes have shown close to 30% increase. To make things worse the trans-Tasman rivalry has been one-sided with New Zealand sides dominating the battle. The Australian sides were on a 40-game losing streak against New Zealand sides which eventually ended when Waratahs defeated Highlanders in May. Governed by a jointly unified board SANZAAR decided to contract the competition to 15-team affair ahead of 2018 season and as a result Cheetahs and Kings headed to Europe to be part of PRO 14 while Rugby Australia announced that the license of Western Force was cancelled creating a huge criticism in the country making it just four teams from Australia, as seen at points bonus code.com.au. Former Australian captain Stephen Moore urged the board to make drastic changes from 2021 to save the competition before it dies completely. 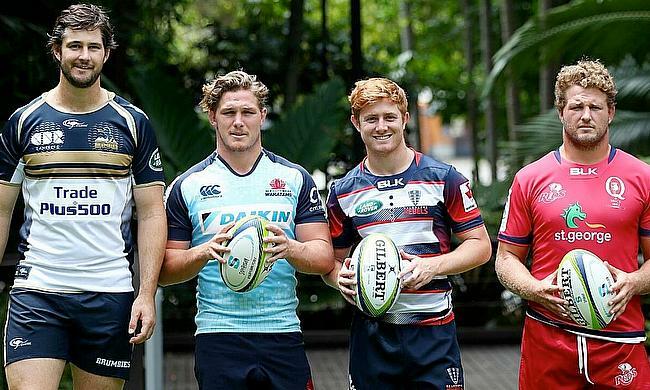 "We need to think really broadly about what Super Rugby looks like and I think it needs a pretty significant overhaul – rather than just shuffling a few things around – to become relevant again, because I don’t think people really care about it, like they used to anyway," he says. "That’s reflected in the attendances. I look at my old club, the Brumbies. I imagine they’re looking pretty closely at their crowd numbers and there’s a fair bit of alarm there. What do we need to do to make it relevant, to make people want to actually go and watch a team play?" Rugby Australia is in the middle of a negotiation with their New Zealand and South African counterparts about the future of the competition with the broadcasting deal ending in 2020. And, the time is right for Australian board to take a leaf out of the European competitions and consider having a 10-team local tournament that might induce life once again in their domestic circuit.